With new social media sites popping up every couple of months it is important that you know the ones that fit best to market your event. In this 18 minute video, Gary Vaynerchuk does a great presentation on how and why to use social media. 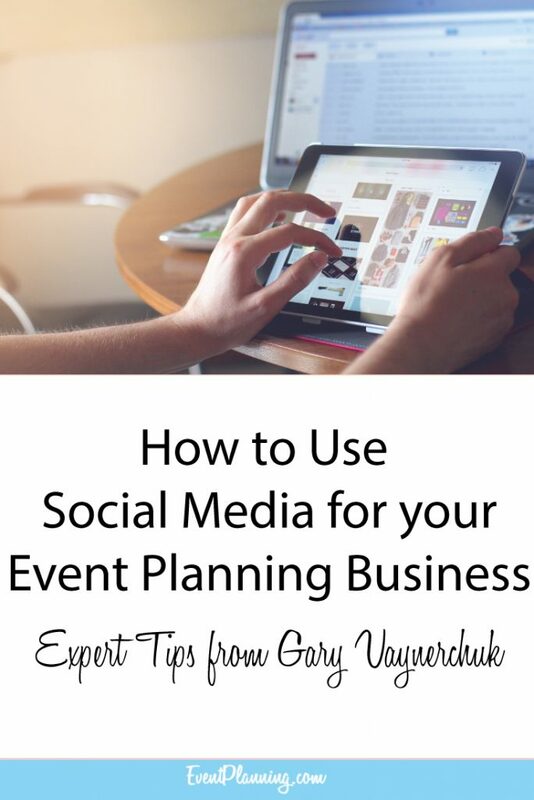 I was not convinced that using social media was a good use of an event planners time but after watching this video, I am starting to think it is worth having at least one person on your team do some engagement and marketing on social media sites. Some of the biggest reaching sites to use are Twitter, Pinterest and Facebook. Watch this video to understand how how to make social media a part of your next event.